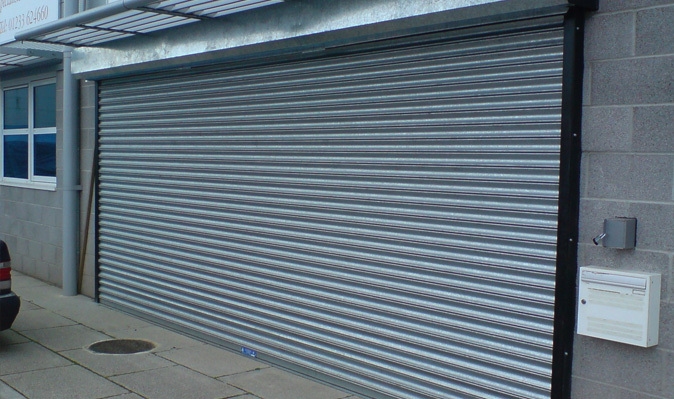 Looking for Steel Roller Doors and Grilles for your Retail Premises in Kent, London, Sussex or Surrey? Contact Lotinga for professional advice and a no-obligation quotation. 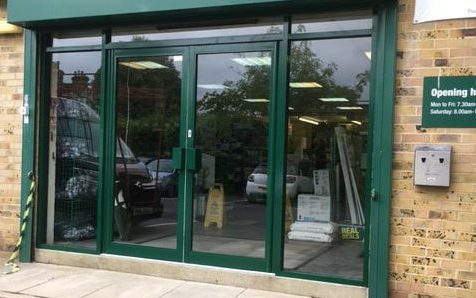 Steel Roller Doors can be manufactured with either Solid Curtains or Brick Bond / Perforated Curtains to allow visibility when closed. 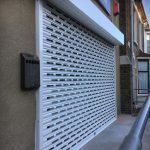 Each shutter is made to your individual specification. 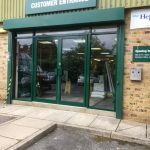 Is it our main priority to help keep your doors working reliably and also to ensure the safety of personnel operating them. In order to help you to accomplish this, we offer a Service Agreement Facility. Please visit our Service and Save Page or contact us for further details. 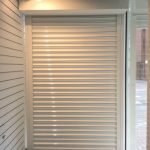 Being manufactureres, we stock all shutter door parts; because of this we can turnaround your repair within a day or two (work load permitting). 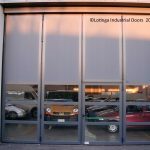 Click on to see a Project featuring Retail Doors.